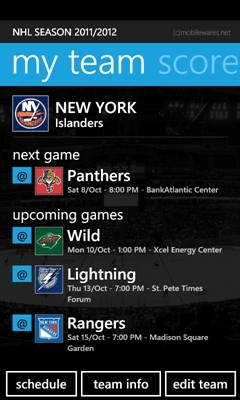 The perfect app for Ice Hockey Fans! Keep track of the NHL 2011/2012 season - complete with Round-by-Round and Team Schedules, Latest Results + Standings, Latest News (for both the entire competition and your club) - plus loads of other great features. 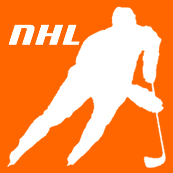 Nb: Above rankings/awards for 'NHL Season 2011/2012' are at time of updating this page.